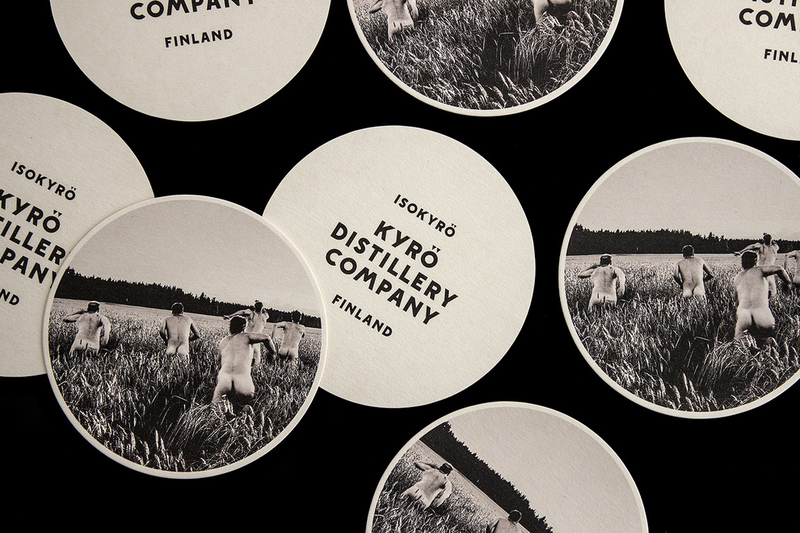 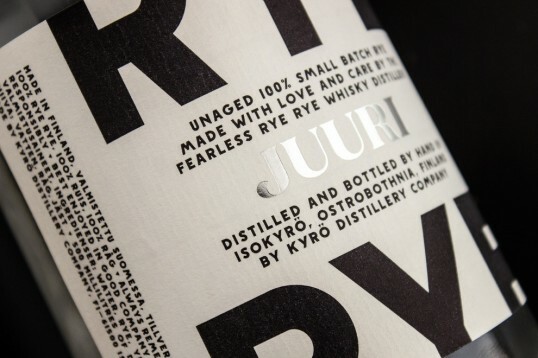 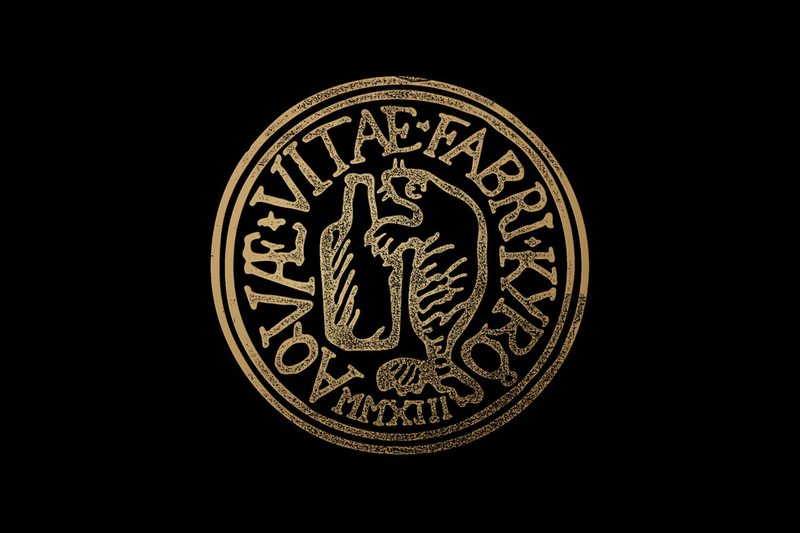 “The distillery is based in the heartlands of Finnish Ostrobothnia. 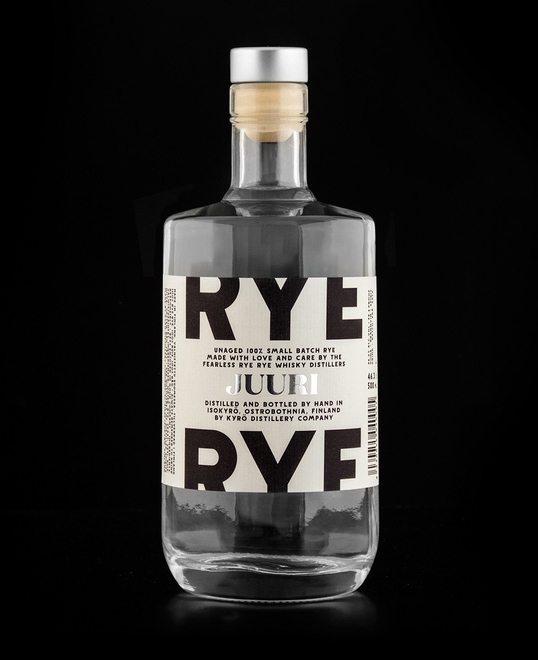 The first batch of the whisky won’t be available until 2017, but an initial product called Juuri (Root) is already in production to be used in cocktails. More products will be developed and made in small batch style as the production evolves. The company also has clear-cut plans for entry into the international market, aiming boldly at global metropolises such as London, Berlin, Hong Kong and Tokyo. “Again, even though the elements may seem simple they include a true, inspiring story with a heritage.